New Age Mama: Experience Those "Wildwood Days" with the Characters in Demon! 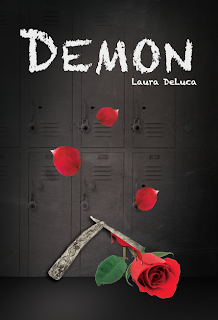 Experience Those "Wildwood Days" with the Characters in Demon! For anyone who doesn't know, this author is a South Jersey girl through and through. Though I was born in Philadelphia, my family moved to our summer home in Wildwood, New Jersey before I started kindergarten. 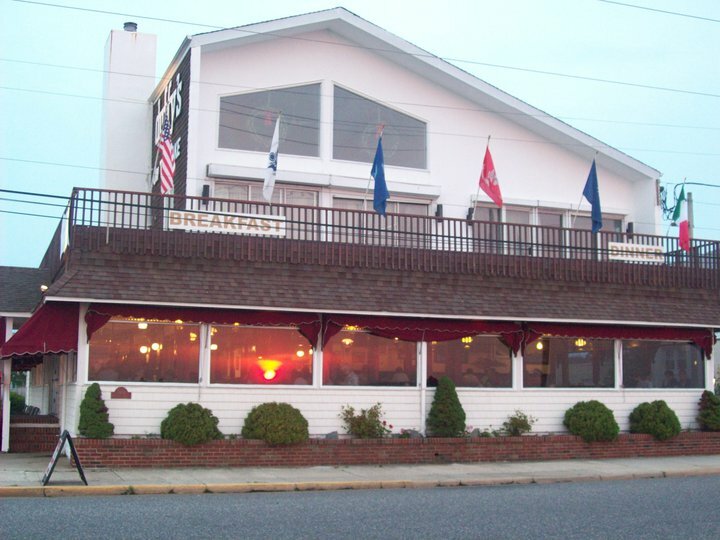 Today I live about fifteen minutes inland but our family business is still located in Wildwood Crest. When I started writing Phantom, I decided to set the story a little closer to Atlantic City because it corresponded better with the storyline, but in Demon, a few of the main characters visit my hometown in the first and last chapter of the book. Now you can see and hear a few of the sites Justyn and Becca would have enjoyed on their day trip to Wildwood. Wildwood is a little island in South Jersey known for its endless miles of free beaches and its amazing boardwalk complete with dozens of rides. It hasn't changed much since my own teenage years when I would spend the whole day hanging out with friends. In high school I even worked on the boardwalk, first at an arcade and later at an ice cream parlor. 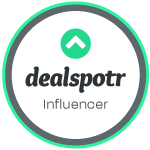 Here you can ride the Giant Ferris Wheel, feel the heart pound on the Sea Serpent roller coaster, or make a splash on the log flume. Just a few my old favorites, those these days I prefer the beach to the rides. Wildwood has always been a popular tourist destination. Back in the sixties, a singer called Bobbie Rydell even wrote a song called Wildwood Days. If you come visit in the summer, you'll hear this song blasting through the speakers on the boardwalk at least once an hour. In the summer months, the beach is dotted with colorful umbrellas, but like Lord Justyn, I prefer the seashore in the off season. It might be a little too chilly to go swimming, but there's nothing more amazing than finding yourself staring out into the vastness of the ocean when you are the only person around. Of course, since I had favorite characters heading to Wildwood, I had to have them stop by and say hello to my family. Our restaurant, Duffy's on the Lake, makes a little cameo appearance in Demon. "They drove the forty-five minutes to a little tourist town called Wildwood, a resort known for its free beaches and spectacular amusement parks. They spent the day sunbathing, exploring the boardwalk, and stopped for dinner at a little restaurant called Duffy’s on the Lake. Finally, they headed back to the beach to watch the sun set on the nearly deserted shoreline." The scenes is Wildwood take place at the beginning and end of Demon. The majority of the book is set on the college campus, but these two scenes are a few of my favorites. I enjoyed them so much, I decided to set the third book in the Dark Musicals Trilogy in another local tourist town. Stay tuned for Hyde when Justyn and Becca will come home for the summer and land a job at a dinner theater in Victorian Cape May. Watch as a new play comes to life both on and off the stage in the thrilling finale to the Dark Musicals Trilogy.